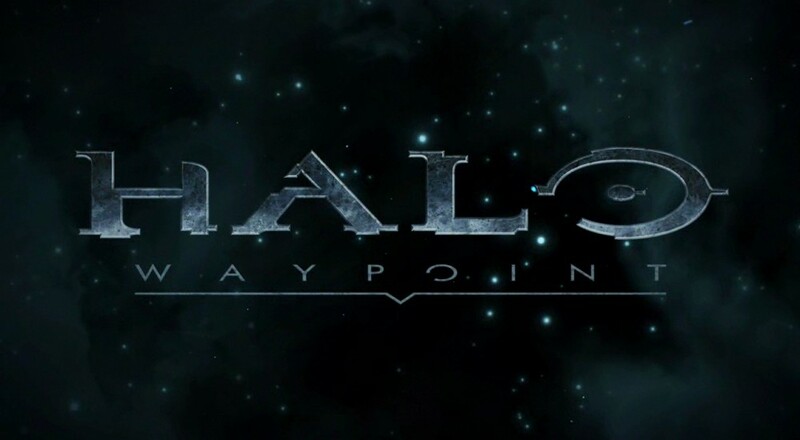 The Halo: The Master Chief Collection is now on the horizon and 343 Industries announced to the Halo Community that an all new version of Halo Waypoint has arrived to support it. Those that used the website as their one-stop place on all things Halo will certainly not be disappointed with the current developments. To prepare for one of the biggest Halo releases to date, celebrating close to two decades worth of Halo titles, Halo Waypoint.com underwent a huge revamp recently. Even as we speak, the website is continuing to evolve! At first glance, you might only notice more visible changes, such as a lighter theme and an all new header. However, some of the newer features of the website may also surprise longtime users. For example, profile pages have been completely overhauled and will now provide lots of customization options for your own. All your stats from every Halo game will be stored here, as well as options to let others know who you are in the "Bio" section. Many banners and avatars will be available to choose from as well (more will unlock when contributing within the forums). The easiest way to see your page is to click on "Profile" after you click on your gamertag. The Community landing page is really where the new website will shine, thought. 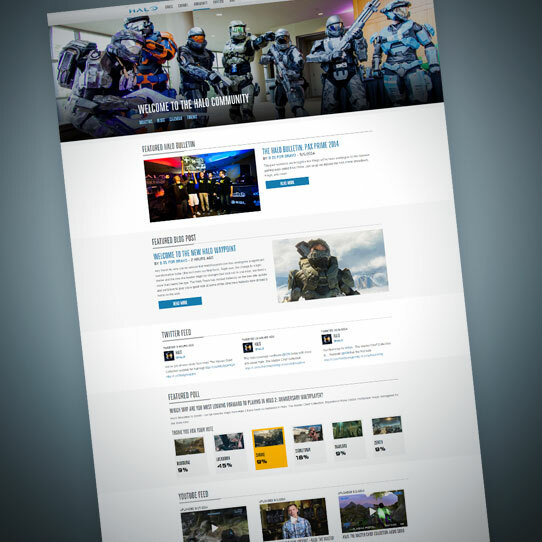 Here is where the entire Halo Community can read up on the latest Bulletins, blogs, and events featured on the new Calendar page being implemented. When the Master Chief Collection finally does release on November 11th, this is where upcoming Halo updates, various competitive gaming events, and other information will be included here for easy access to news. 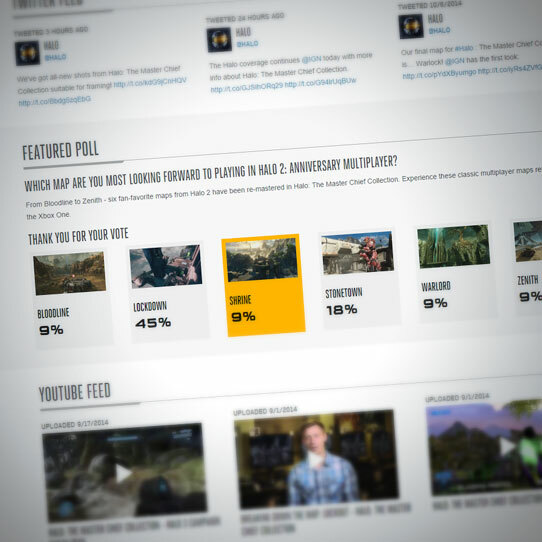 Additionally, a new poll section on the Community landing page has been added for the website team to directly gauge players opinions on a various Halo topics presented. Finally, an all new Halo Waypoint engine has been introduced to optimize the site's features; the site won't just look prettier. This engine upgrade will be used to support other features being introduced, such as the Halo Channel section of the website. All of this and more can be found on Halo Waypoint.com today. We highly recommend anyone a fan of the Halo franchise to explore and utilize the site to its fullest.